This entry posted on October 13, 2009. Previous: Altec Lansing Orbit USB-Powered Portable Speaker. 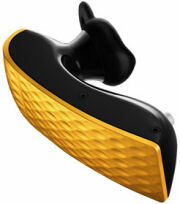 Next: Noise-Reduction Bluetooth Headsets 2: Plantronics Voyager PRO.